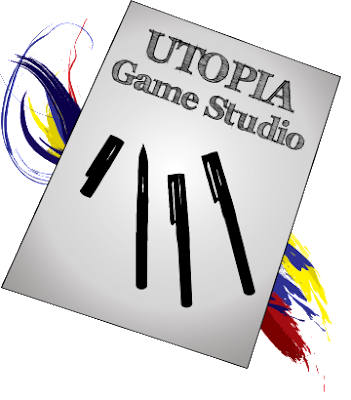 Utopia Game Creator, a freeware cross-platform for create 2D games. We exploit the creation of 2D/3D games of several varieties. Welcome to Utopia Game Studio. We are a team who love to create video games and encourages freeware. We exploit the creation of 2D/3D games of several varieties. as well as our video games. You can also ask us questions in the Contact tab. Feel free to send us your comments. If you like what we have to offer or what we are doing, please feel free to donate :). All donations are used to help fund the volunteer team and other Utopia Game Creator project resources. Select your preferred currency and donation amount then click the donate button. Copyright 2014 - Utopia Game Studio. Picture Window theme. Powered by Blogger.